I was wondering if you, or any consignment stores you know of, will accept clothingto display inside your store, in exchange for a set commisision once it has been sold… isn’t that what ‘consignment’ means? Hi, the best way to learn more about our consignment policies is to drop by the store and see if your clothing is a good fit. 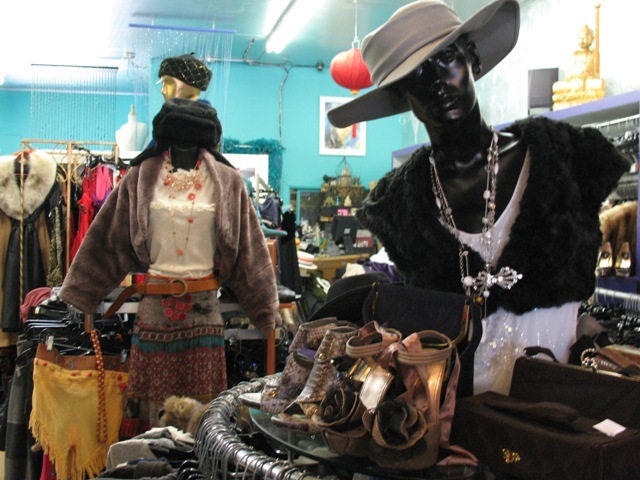 We can fill you in a bit more about our consignment policy when you come in.